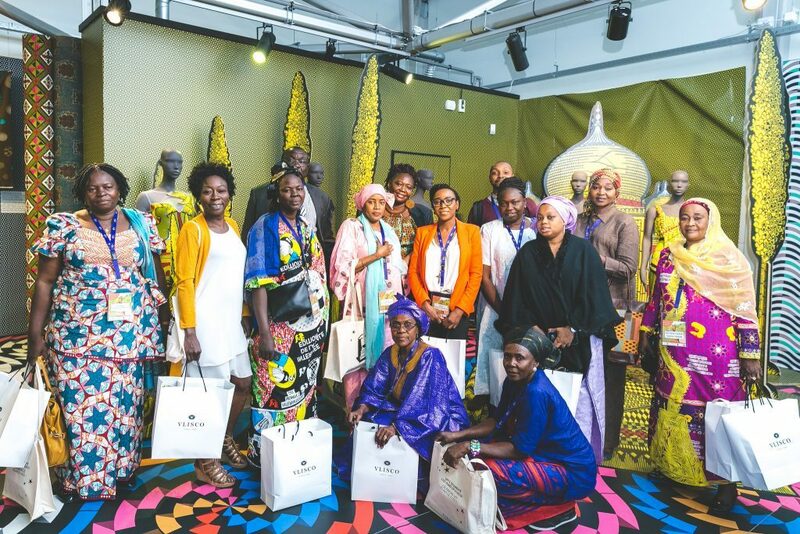 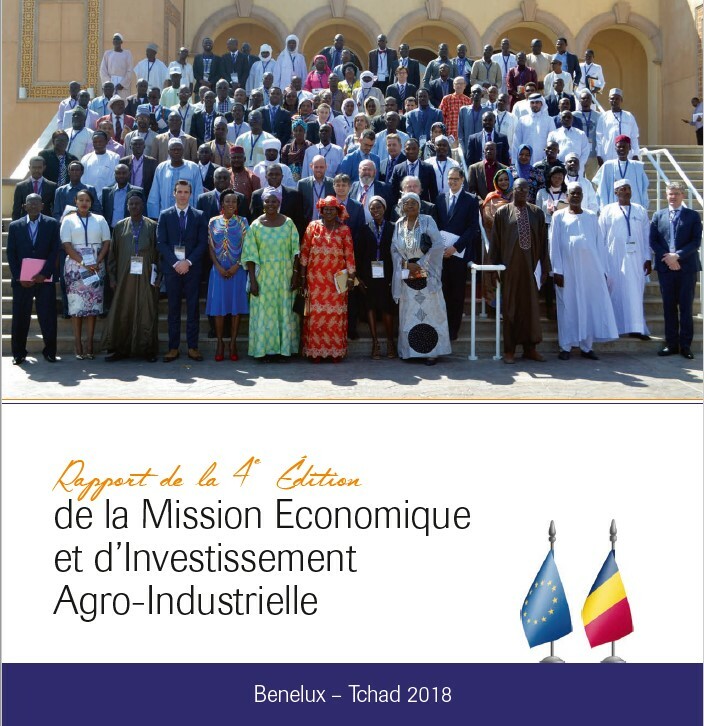 Ensemble, œuvrons pour un Tchad toujours fort, solidaire et prospère, PND2017-2021 par S.E. 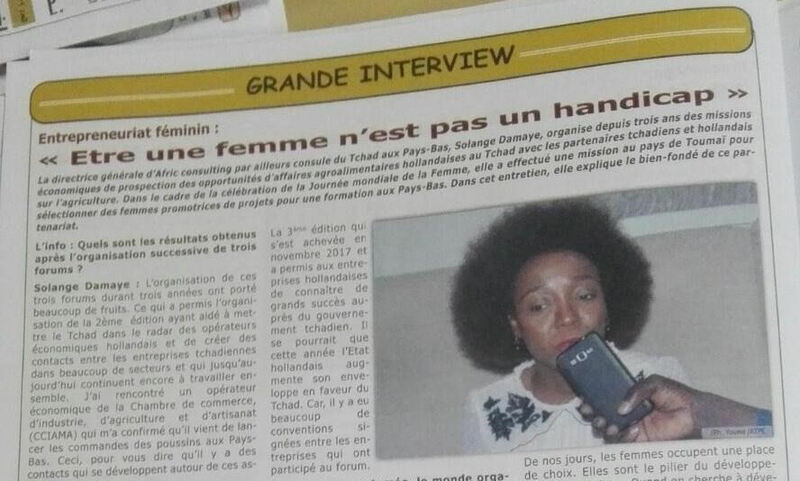 Idriss Deby ITNO, President de la République du Tchad. 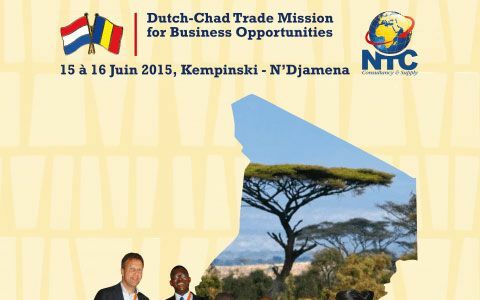 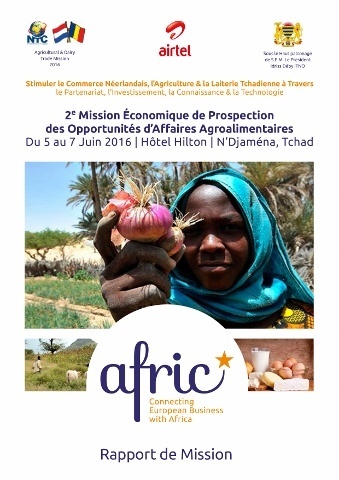 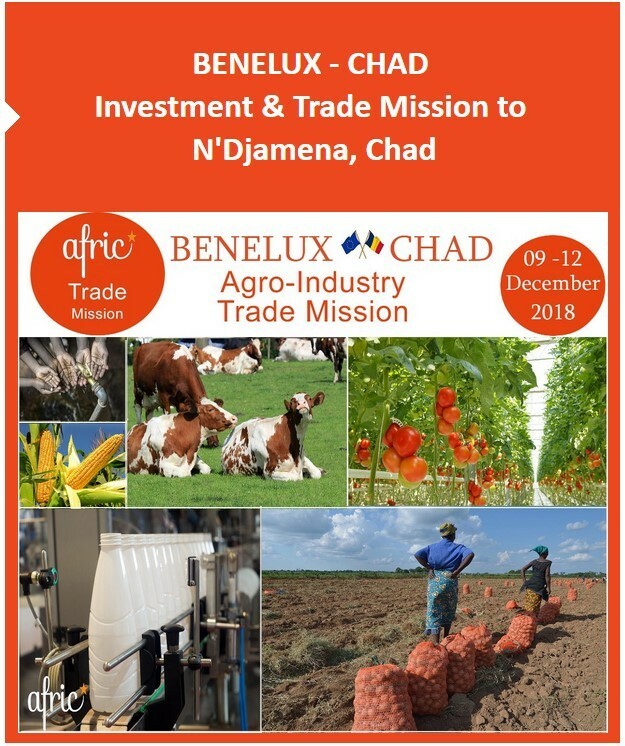 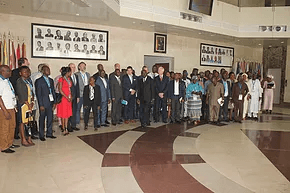 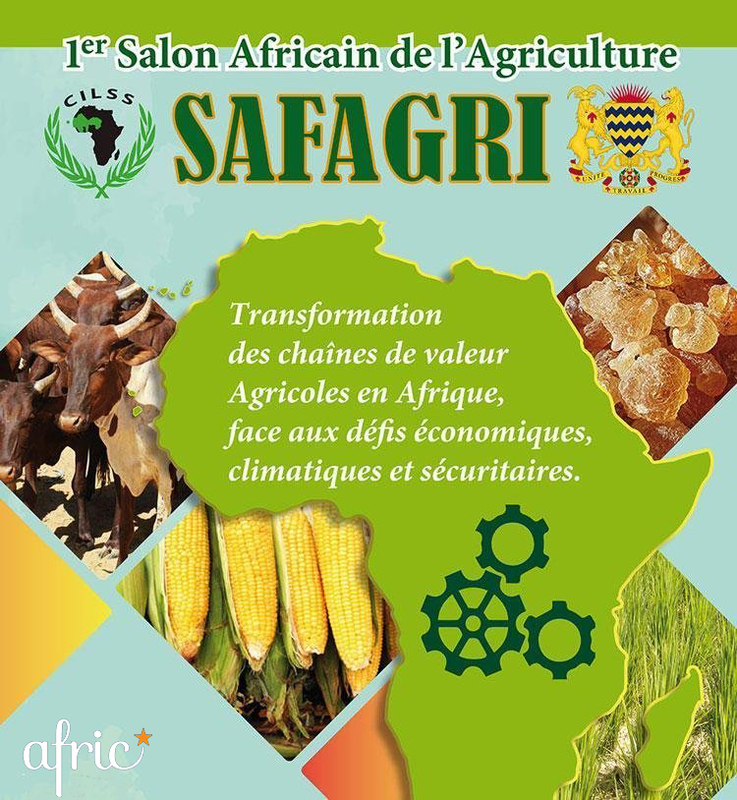 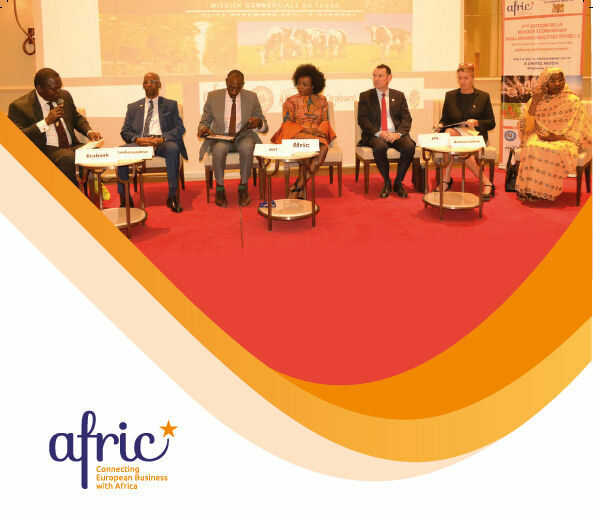 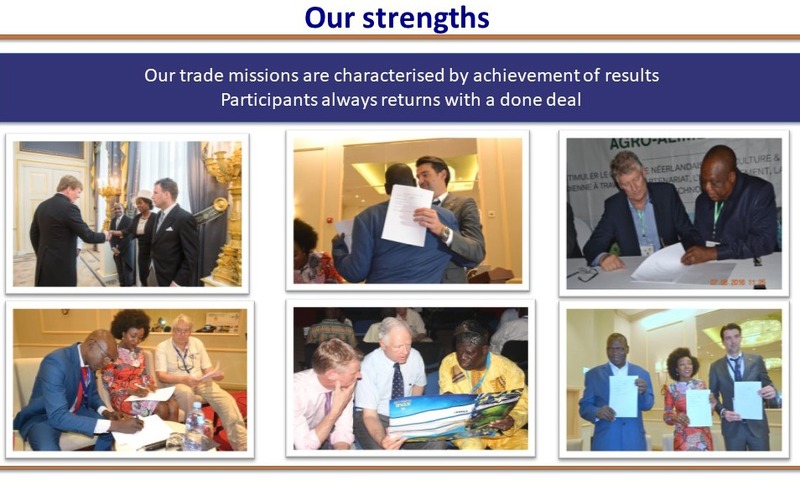 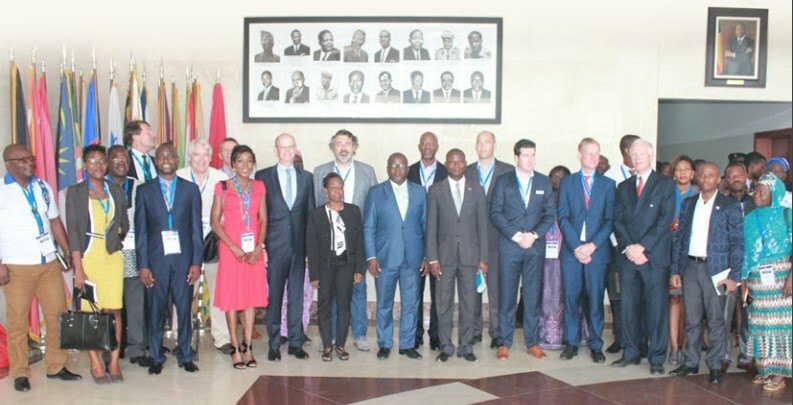 The multi-sectoral trade and investment mission from The Netherlands to Benin from 9 to 12 May 2017, organised by Afric (www.afric-eu.com) on request of the Dutch Embassy in Benin has been evaluated as very successful. 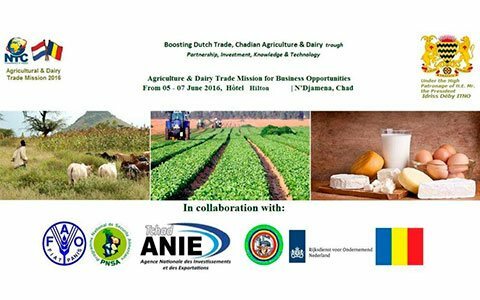 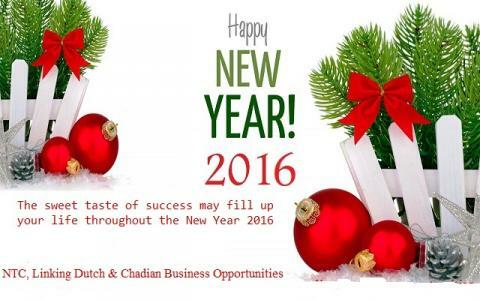 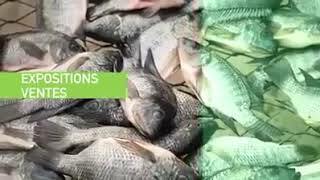 For European and particularly Dutch companies actives in Agriculture, Water, Energy & Logistic industry. 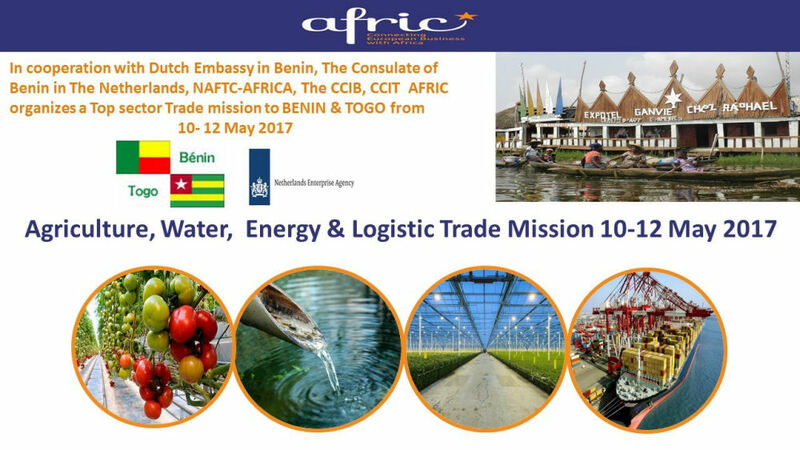 However it’s open for all entrepreneurs who are interested in doing business in Benin and/or Togo.